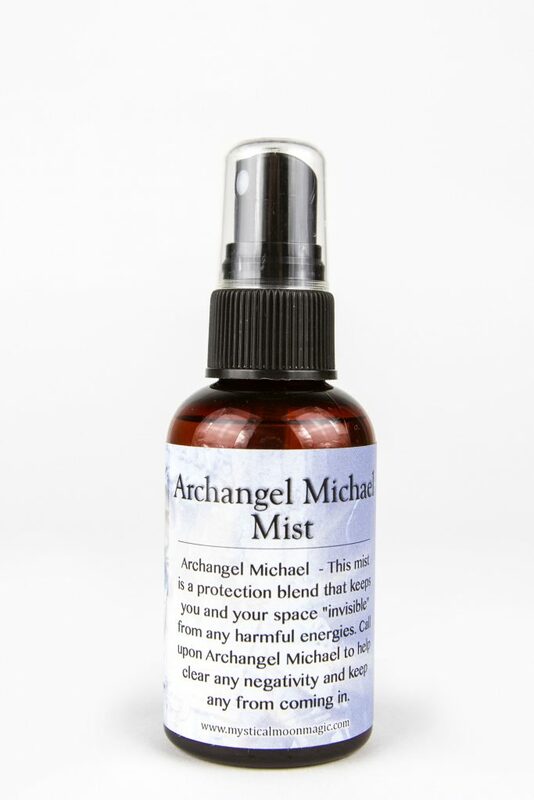 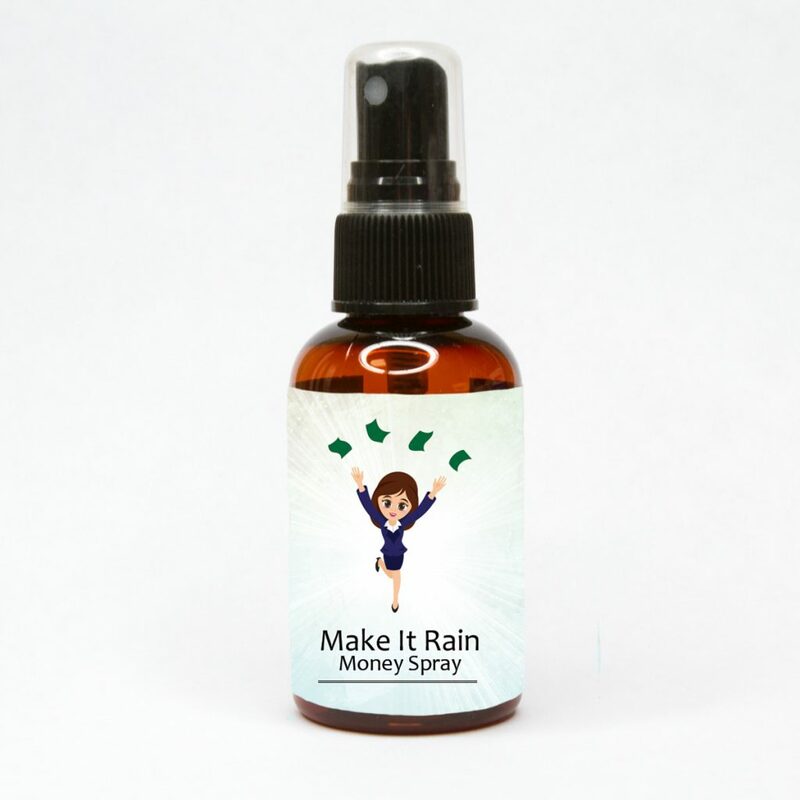 The Archangel Michael Spray is used to help shield the user from negative environments and is helpful for those life path is to be of service to others. 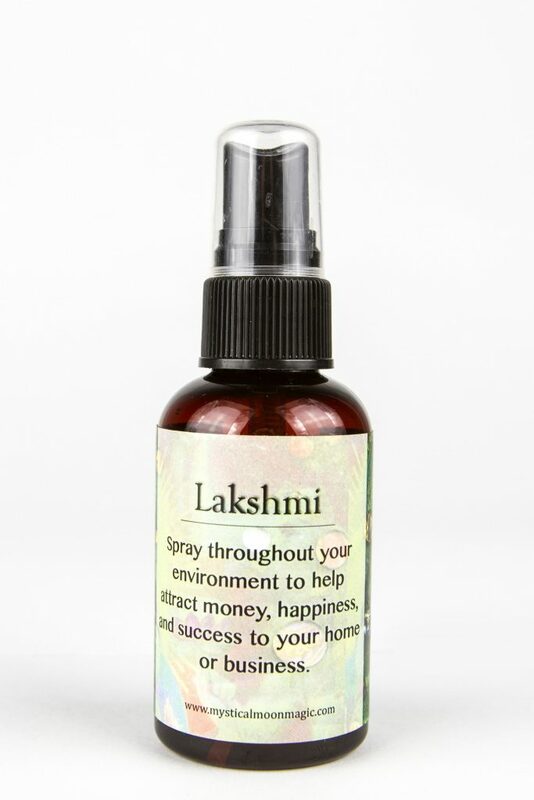 This mist is a protection blend that keep you and your space “invisible” from any harmful energies. 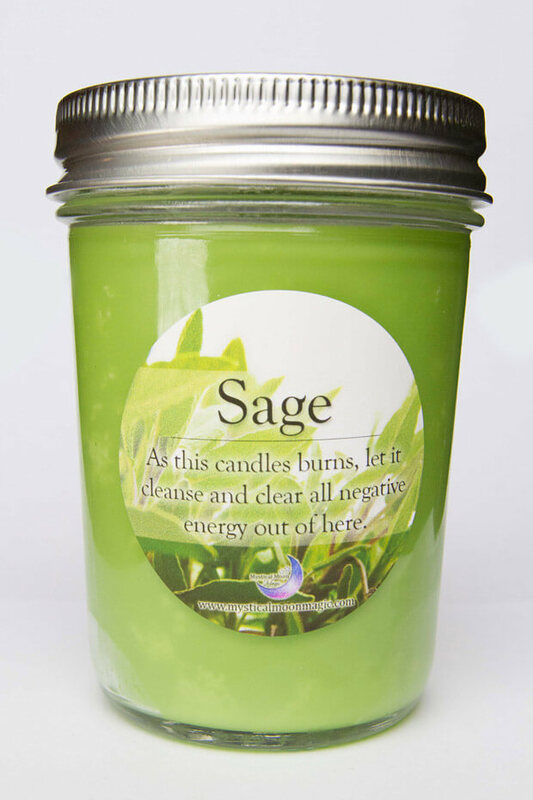 Call upon Archangel Michael to help clear any negativity and keep any from coming in.